If you’re making a military move to any local, long distance, or international destination, you deserve to have military movers you can count on to do a flawless job. 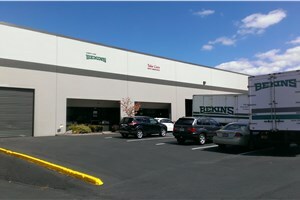 Irvington Transfer & Storage (ITS) Global Relocation Services, agent of Bekins Van Lines has been moving service members and their families for decades. Choose a mover known for quality service and customer satisfaction. ITS Global has earned BBB-accreditation and ProMover membership in the American Moving & Storage Association (AMSA). 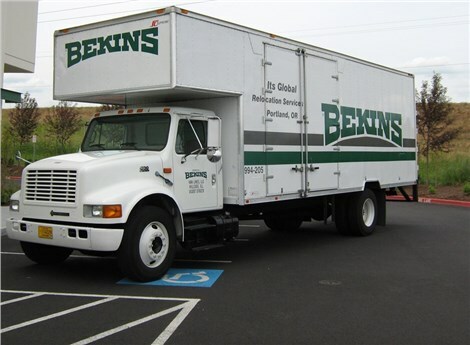 If your military relocation takes you to the most distant overseas base, rest assured that ITS Global can handle your Portland moving services as an agent of Bekins Van Lines. We have highly-trained team members and advanced equipment necessary to ensure success on even the largest, most complex moving projects. Read on to learn more about our military moving and storage services in Portland. Don’t delay any longer – contact ITS Global today to begin your simple, stress-free military move. Call now to speak with a moving specialist or fill out our online quote form to receive a free estimate!